Kathleen Michaels ( née Wynne ) Strand Street, Wicklow Town, 25th May 2018, peacefully in the loving care of the Staff and Nurses at St. Colman’s Hospital, Rathdrum, pre deceased by her parents Joseph and Ellen Wynne, sisters Annie, Bridie, Aileen, Margie, Mary and Beth. Sadly missed by her loving husband Eddie, Sons Tony and Joe, daughter Ann Marie, brothers Seamus and Liam, son-in-law Eddie, Daughter-in-law Martina, grandchildren Anthony, Carly, Laeh and Niamh, great grandchildren Taylor and Hazel, nieces, nephews, extended family, relatives and friends. 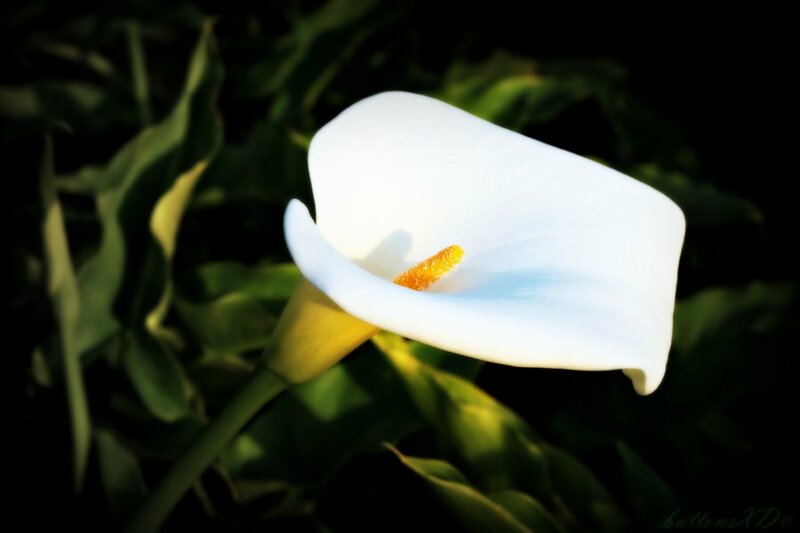 Kathleen will be reposing at McCrea’s Funeral Home, Dublin Road, Wicklow Town from 4.00pm to 8.00pm on Monday evening. Removal from family home, Strand Street, on Tuesday morning (walking pace) at 9.15am to St. Patrick’s Church, Wicklow Town, arriving for 10.00am Funeral Mass, followed by interment in Rathnew Cemetery. Family flowers only please donations to St. Colman’s Hospital, Rathdrum. Collection box at the Church. House Private Please. Enquiries to McCrea’s Funeral Home, Wicklow Town 0404 – 69000.